MUST offer your products in Euros, and you’ll receive your disbursements in Euros every 30 days, based on goods delivered and confirmed by the buyers. Buyer must get refund within 14 days after you reveived return product. Returns within 30 days are free of charge. Orders should be delivered within 3 to 7 days for standard items or 7 to 10 days for large or bulky goods. 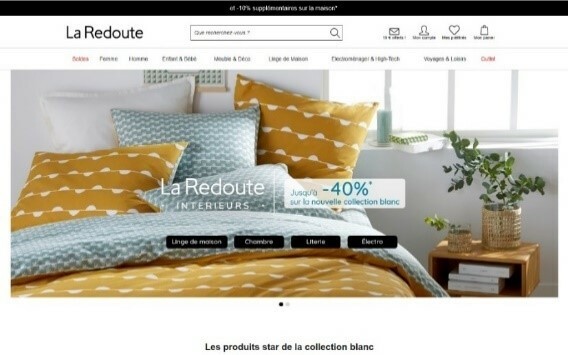 La Redoute can suspend your account anytime if they consider that your performance or if your product selection violate their general rules.